Ex-soap star Brandon Buddy is back in the news. The actor was arrested on DUI charges in Texas, reports TMZ. The entertainment website claims Buddy was seen buying beer in Austin, with scratches covering him. Reportedly, he was semi-conscious when stopped by the police. He was then taken into custody, after being evaluated at a local hospital. According to TMZ, Buddy is still in jail. EMERGENCY RECAST: Brandon Buddy to Be Replaced as One Life to Live's Cole! UPDATE: Van Hughes Cast as Cole on One Life to Live! 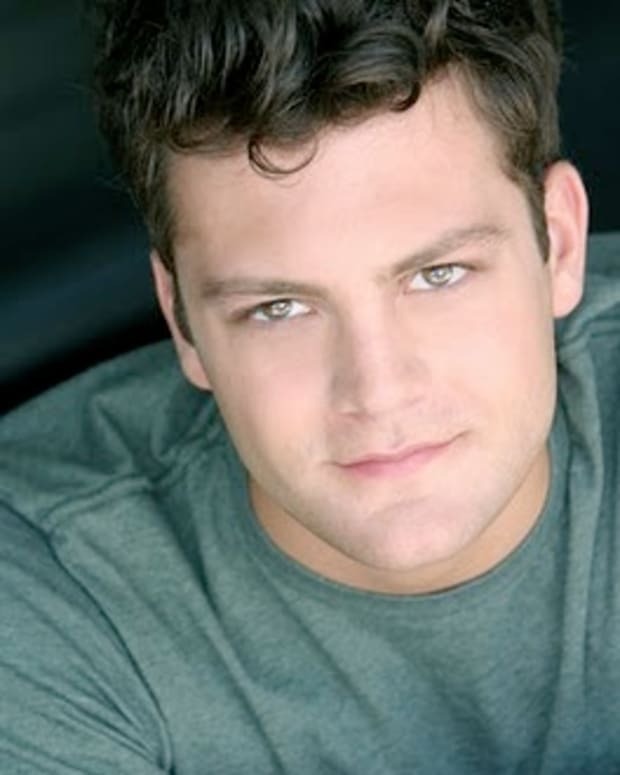 BREAKING NEWS: Brandon Buddy Out At OLTL?